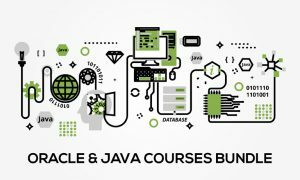 Pick from a wide range of popular computer programming courses whether you already work in programming or aspire to be a programmer. Every industry needs technology to function and programmes allow people to perform their duties effectively. It is all down to computer programming. 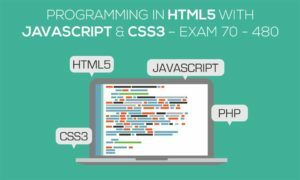 Learn the fundamental basics of programming languages from scratch.